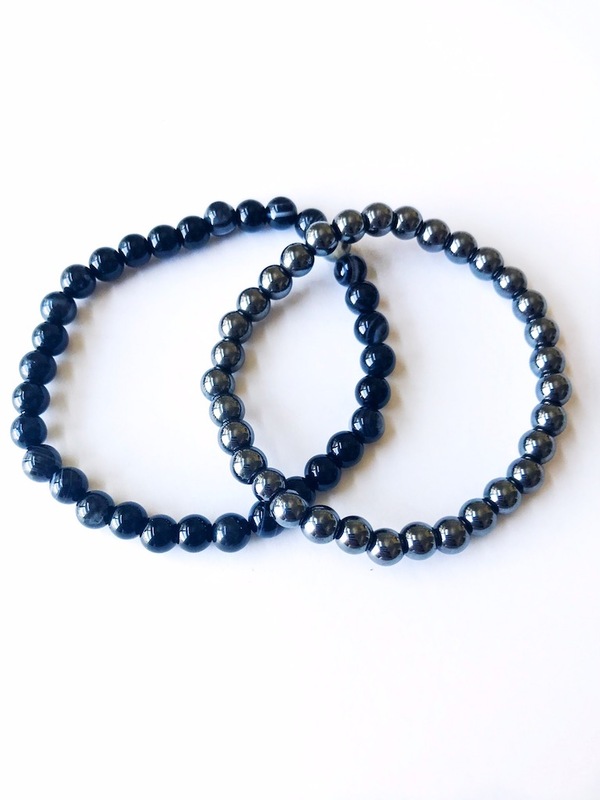 Hematite and Black Agate have long been used for protection from negativity. 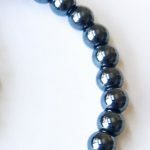 Hematite, with its shiny black surface, deflects negativity coming at us. 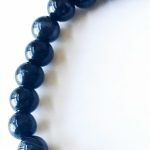 Black Agate absorbs and transforms anger and negativity within us. 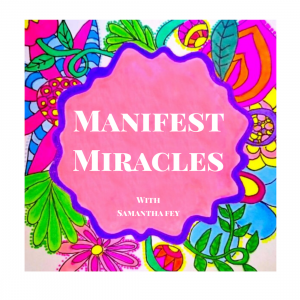 Metaphysics teaches us that we receive energy on our left side and give off energy on our right. 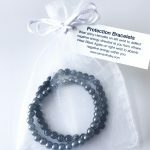 For this reason, these bracelets are designed to be worn with the Hematite on the left wrist to deflect negativity back to the sender and the Black Agate on the right to absorb negativity within us and to send out a powerful message to others that we are protected and safe from any harm or negative energy they are sending our way with their thoughts, words and actions. 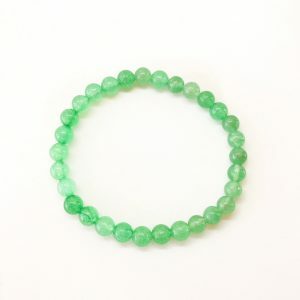 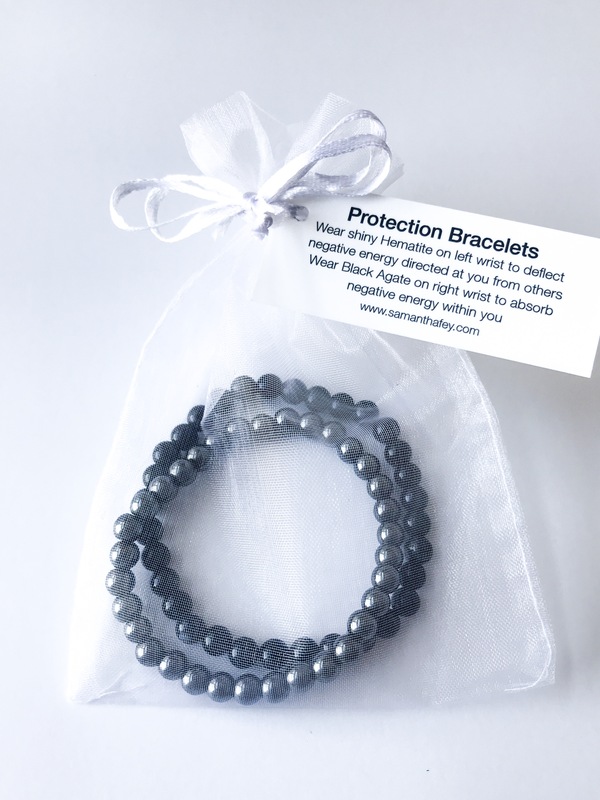 You can also wear them together on either wrist as a reminder that your energy is protected, safe and strong.